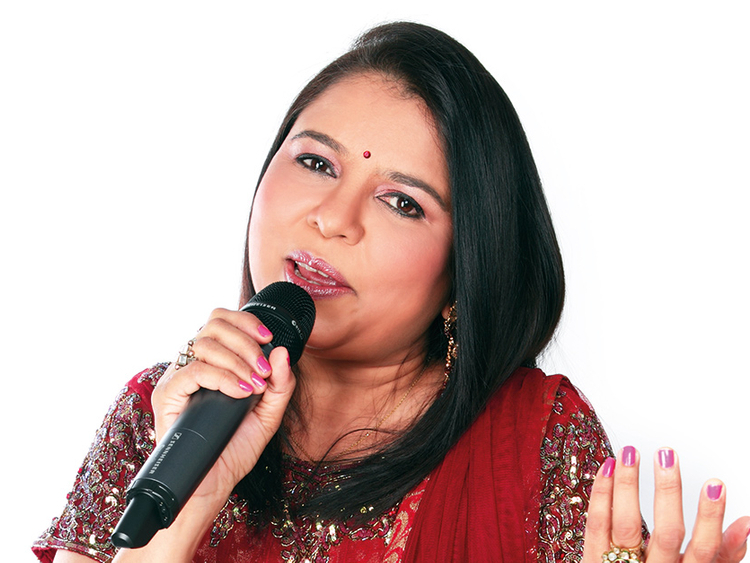 Award-winning singers Sadhana Sargam and Srinivas will brings some of the biggest hits of their careers to stage on October 6 at Al Nasr Leisureland in Dubai. Called Vintage Notes — Tamil Chapter, the event will pay tribute to the bygone era, from the 70s to 90s, in Tamil music. The pair will be joined by Naresh Iyer of Munbe Vaa En Anbe Vaa fame, budding star and Srinivas’ daughter Sharanya, Aalaap Raju and Strikers Dance group. With a career spanning more than three decades, Indian National Film Award recipient Sargam has sung more than 170 songs in just Tamil language alone, including Snehithane from Alaipayuthey, composed by AR Rahman. “Rahman sir and Ilaiyaraaja sir’s songs are forever. I am extremely happy that as a non-Tamil speaker, the Tamil audience has accepted me with open arms and showered me with so much love,” she says. Srinivas, a singer with more than 2,000 songs in Tamil, Malayalam, Telugu, Kannada and Hindi, has worked with leading music directors such as Deva and Vidyasagar, before stepping into composing with the 2002 Tamil movie Yai Nee Romba Azhaga Irrukke. His famous albums include Ussele Ussele and Paarvai. “Selecting songs was very tough as both these composers have thousands of songs to their credit. But the songs have also been chosen keeping in mind other legendary musicians and Tamil stars who’ve made the industry,” says Srinivas, who is also the director of the show. Tickets, starting at Dh 50, are now on sale.